Good times continue to roll in Latin America, as the awesomeness of April stretches well into May. There’s always an exciting anticipation in Latin America at this time of year. This is the calm before the storm, you see, that tranquil travel month before the summer holiday period in Europe and North America, which attract hordes of tourists. Even then, you’ll still find plenty to explore off the beaten path yet if you are looking for a less expensive but equally rewarding travel month then May should definitely be your Must. In May, The BIG Five are still in their prime (most especially Machu Picchu) as the temps in the Andes continue to rise to a sublime level, prompting the blooming of stunning orchids. If you’re looking for a splendid month in which to visit any of the major capitals, for sightseeing, shopping, gastronomic indulgences and more, May is also quite ideal. High summer crowds and temps are gloriously lacking in crowd favourites like Lima, Buenos Aires, Rio de Janeiro and Montevideo, so if it’s a city-escape you need, then NOW is just right. El Senor de Gran Poder celebrations are now into their 8th decade and have grown to become the largest party of the year in the Bolivian high-altitude city of La Paz. The Fiesta del Gran Poder – which celebrate the powers of Jesus Christ – would have to rate as the most exuberant and colourful festival in all of Bolivia, attracting folkloric dancers in their best costumes from every corner of the country. 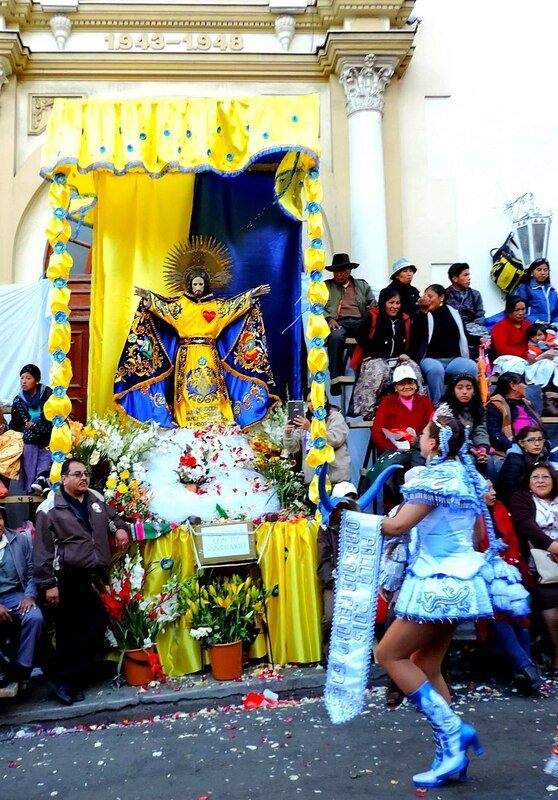 This very religious celebration is Aymara in origin but has evolved to incorporate various aspects of modern-day Catholicism. Over 30,000 dancers take part, in a musical extravaganza procession that stretches more than 6km along the main artery of the city, offering a breathtaking insight into the rich and very diverse Bolivian culture. Streets are closed off to motorized traffic and thousands of seating arrangements line the footpaths, with food stalls and souvenir vendors riding the visitor wave, all day long. 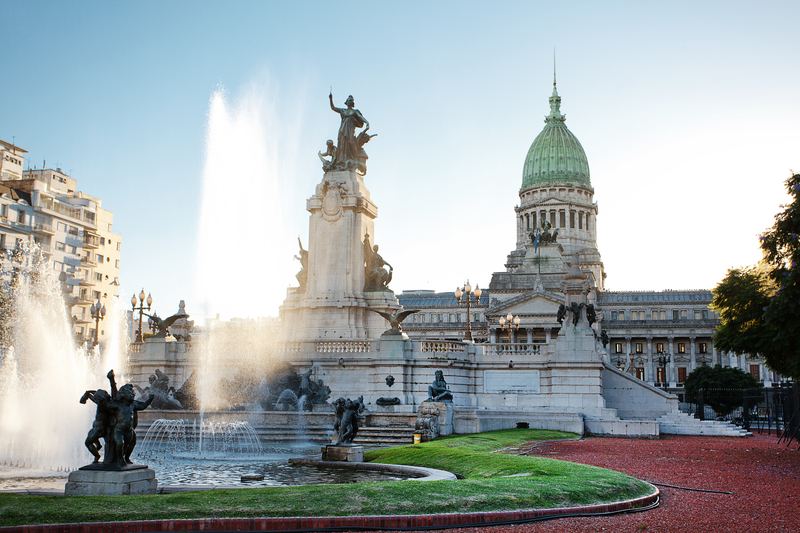 Arguably the most enjoyable capital city in the whole continent, Buenos Aires really is wonderful to visit at any time, although May just ticks off all the right boxes for extensive sightseeing of the city’s main landmarks, fabulous shopping and plenty of wining and dining. Autumn in Buenos Aires is a great time to be in the city, with the theatre season starting in earnest, making for particularly great evenings out. Moreover, what we love most are the cool daytime temperatures which lend so well to extensive walking and sightseeing. Considering just how much walking there is to do in Buenos Aires – to explore eclectic and vibrant hubs like San Telmo, Palermo, Recoleta and the City Centre – then the cool, temperate climate of May is exactly what you’ll need. There’s a lot of ‘action’ going on in the Galapagos this month (wink wink) with a flurry of animals either nesting, birthing or courtship-making. Whatever the case may be, there’s much to admire in the Ecuadorian archipelago this month. 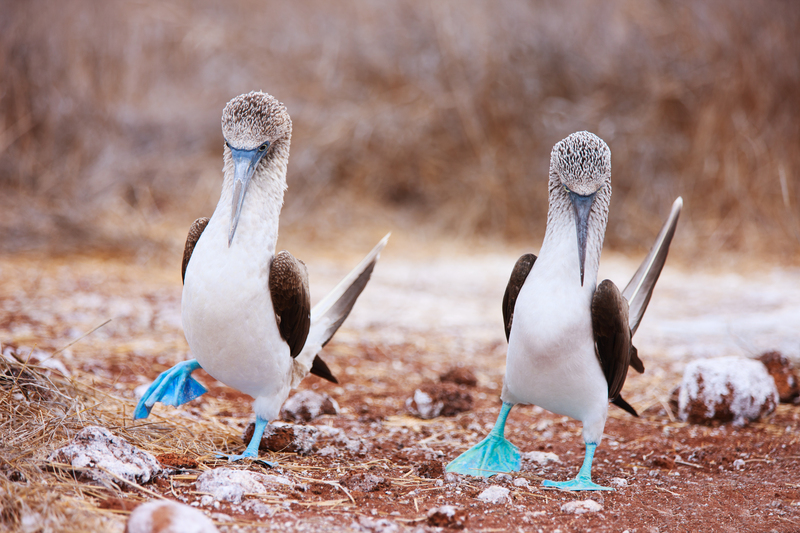 Head to Santa Cruz to see Iguana bubs hatching, picturesque Espanola to see migrating Albatrosses nesting and on North Seymour to see Boobies put on their blue-footed dancing shoes to woo their mate. The rain season is coming to an end in the Galapagos Islands this month, so this is the greenest you’ll find them all year. Just do note that the later in the month you visit, the clearer the skies you shall find. This is the last month of the year when you’ll find Latin America’s most famous highlights, the Big Five, at their best and if an extensive tour is what you seek – of 2-3 or even 4 weeks – then May really is your ideal sweet-spot. As one of the year’s most diverse months, May brings about a lot of climatic changes within just a few weeks, so you can plan to travel in a specific direction following the driest, warmest regions. And by ‘tasting’ we mean copious indulging, of course! May is the last month of vendimia or harvest season and although most of the Harvest Festivals will have passed in the best wine regions in South America, the actual wine-making process will have begun and this can be an immensely interesting (not to mention delicious) time to visit wineries. 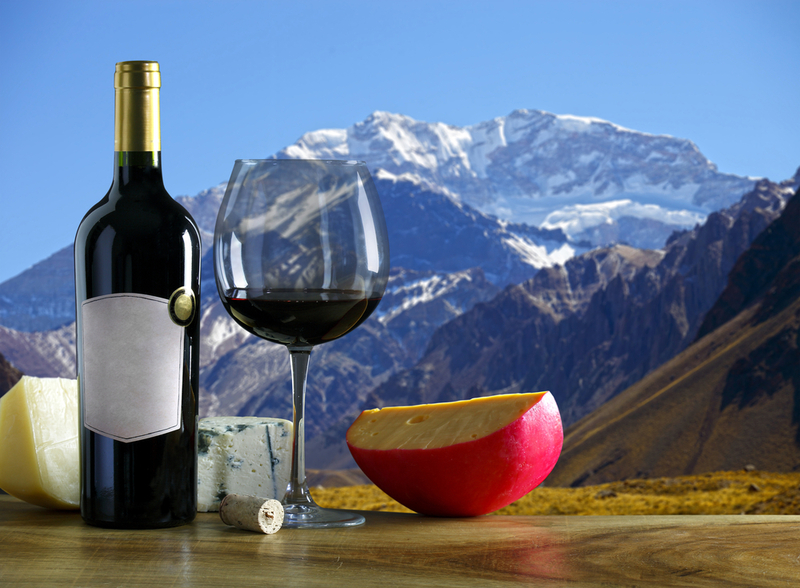 So tackle a wine-trail tour like a pro and spend a week immersed in the best drops of Mendoza (Argentina) and Santiago de Chile. Mendoza is a particular gem this month, with the city’s Park Hyatt Hotel jumping on the bandwagon and hosting the annual Masters of Food and Wine Festival. If scrumptious culinary delights and exceptional wine-appreciation are among your top travel-priorities, you really couldn’t pick a more fulfilling (in every sense) time of year to visit. The festival is in its second decade and has cemented itself in the city’s top annual events list. The dry season settles into Brazil’s Pantanal, the unrivalled wildlife-watching destination in the whole continent. What makes this place so awesome is the fact that it comprises endless flat horizons of relatively low-growing wilderness, making animal-spotting immensely easy. Travel here during May and water sources will be heavily reduced, meaning more wildlife-spotting chances for you as creatures congregate on the shores of the extensive river system. 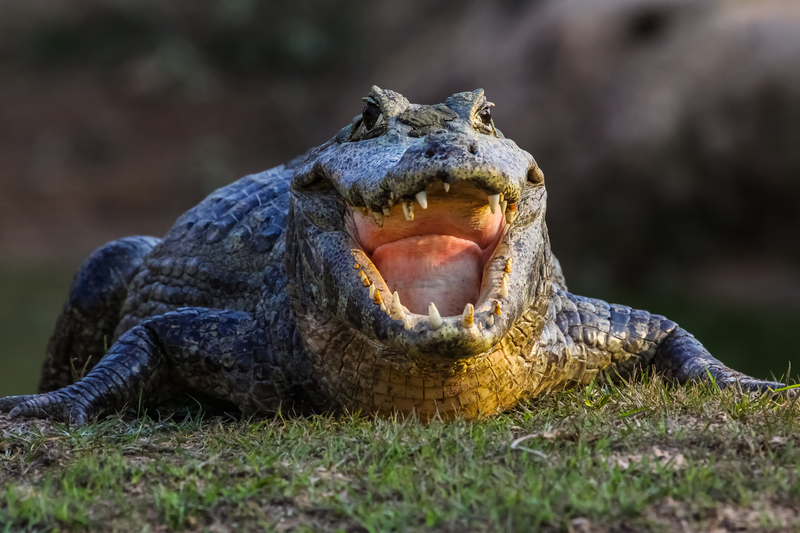 As Brazil’s true secret wonder, the Pantanal is an astonishing place to explore and is home to crocodiles, capybaras, jaguars, giant otters, anacondas and a world of insects and colourful birds. If endemic, unique and rare animals are on your must-see list for travels in May, then hop on a canoe and come discover this utterly unforgettable place. The world-famous Uyuni Salt Flat is undoubtedly among the most photographed highlight in all of South America. Whether it’s dry as a bone and showcasing ethereal cracks or flooded and mirror-like, Bolivia’s Salar Uyuni is a magical and incredibly photogenic place to visit, at ANY time of year. Usually, visitors need to choose which visual effect they covet most and plan their travels on a specific time of year to see the endless white horizons either flooded or parched. Except, of course, if you travel here at one of two in-between-seasons months of the year. As rains recede at the beginning of May, an extensive overland tour across the Salt Flats (start in La Paz to bag two May highlights!) can offer chances of both visuals: still-flooded areas (closer to the Chilean border) and dry-as-Mars close to the centre of the plains and the edge to Uyuni. Naturally, because you are dealing with climatic changes, nothing is ever guaranteed but for the highest chance of seeing the Salt Flats as both mirror and desert, then travel here in May and indulge in a totally unique travel experience aboard an Airstream Camper! 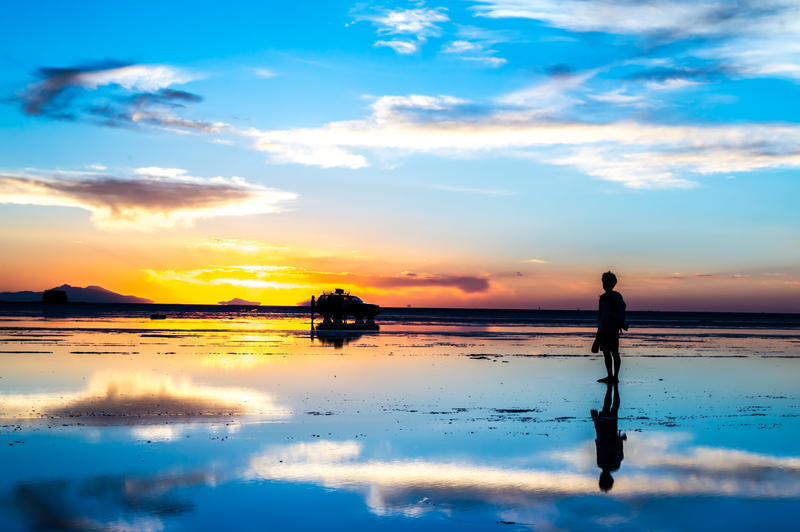 From the depths of the Pantanal to the head-spinning heights of the Andes, the hypnotic heart of Salar Uyuni and all the vibrant historic centres of all the major cities: Latin America in May IS an absolute must! For more info, more tips and more planning advice….why not give us a call? At Chimu Adventures, we LOVE planning bespoke tours to include all YOUR favourite bits of sensational Latin America. Bolivia's two biggest attractions in one tour. Travel between La Paz and Uyuni on bus or train.